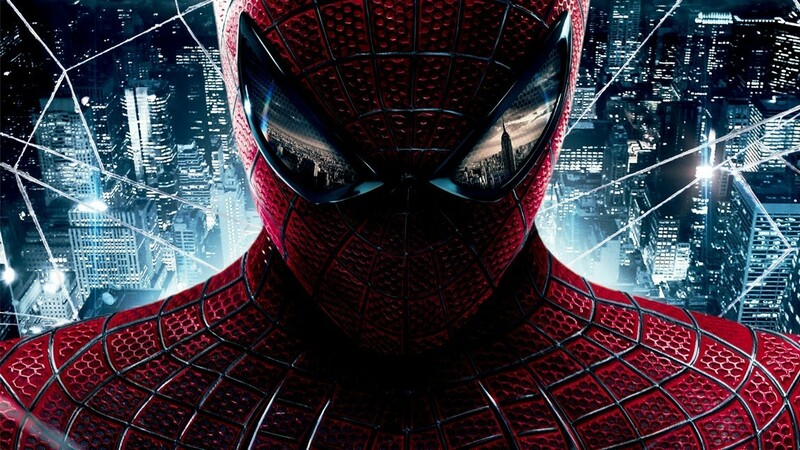 ESI Exclusive: Dave Smith, VFX supervisor at Sony Imageworks, talks about the amazing effects of THE AMAZING SPIDER-MAN ! What were Marc Webb’s indications about the look he wanted for this new Spider-Man’s visual effects ? What was the approach he described to you ? 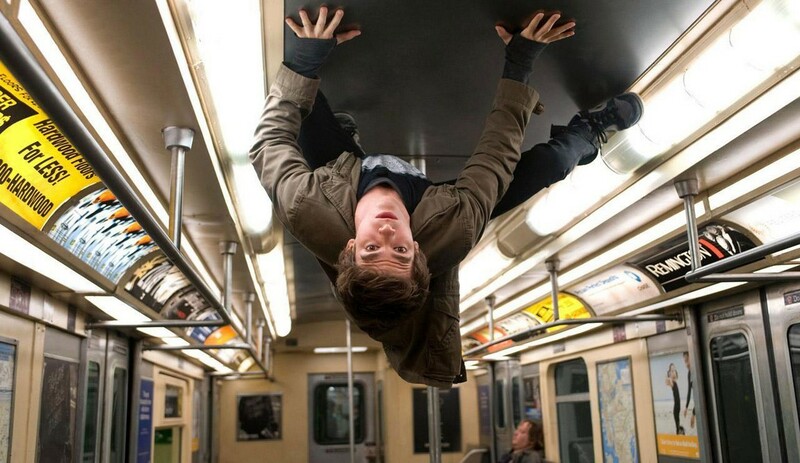 Marc Webb expected a naturalistic and organic quality to the VFX. 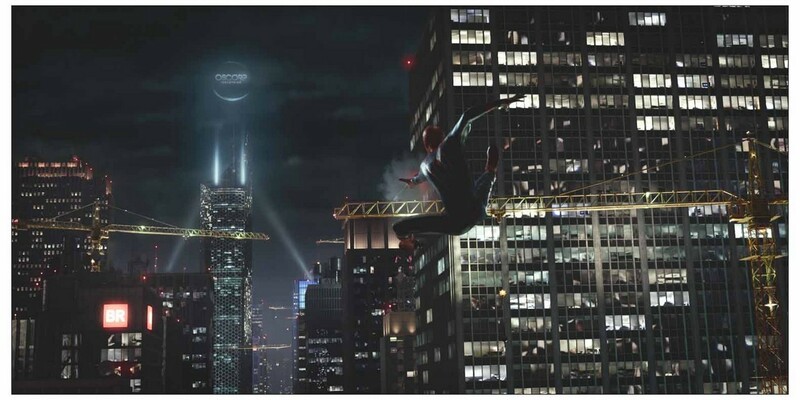 His vision of Spider-Man takes place in present-day NYC - modern but organic, full of steam, scaffoldings and dirt. Conceptually we wanted to create a Spider-Man that would become more worn and dirty throughout the movie. The more he fought the Lizard, the more torn his suit would become. The design of certain sequences also required the juxtaposition of a CG Spider-Man seamlessly cut against a real one. 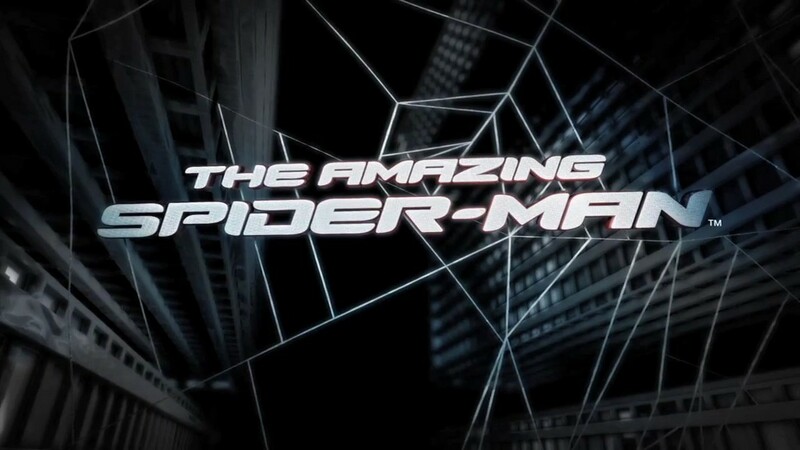 Can you describe the technical differences between the VFX in this movie and the VFX in the previous SPIDER-MAN movies directed by Sam Raimi ? In the new AMAZING SPIDER-MAN, we are using many new technologies to increase the depth and dimensionality of the visual effects. Everything had to work not just in 2D but also in 3D Stereoscopic. The film was shot in native stereo, and therefore all of our work had to be physically accurate to the real and virtual world spaces. 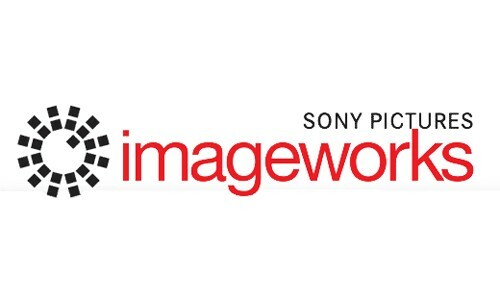 A native stereo workflow was developed at Imageworks for this film, and every aspect of shot development was reviewed in stereo. This accuracy to match the physical world lent itself to additional advancements in technology that we applied to this version of Spider-Man. For Example, the use of Arnold as a physically based ray-tracer generates more accurate renderings of our digital assets and help us match principle photography. And the materials of our characters and objects respond more realistically to light captured from the set or placed in cg environments. Other improvements that are not as obvious include an upgraded version of ray-traced subsurface with forward scatter from rim lights, true dimensionality built into our office building room interiors, and vector-based displacement techniques that allowed for sculpted details to be more varied. Small, but noticeable, details like these increase the sense of depth and dimensionality even at a macro level. Would you say that there are much more practical effects in this Spider-Man movie than on the previous ones ? The philosophy of our vision included the idea that we wanted to incorporate as many practical Spider-Man stunts as possible and still convey the illusion that he was super-human but still restricted by the laws of physics. How are the web shooting effects created ? Are there also some practical wires and web used on set that you have to match ? 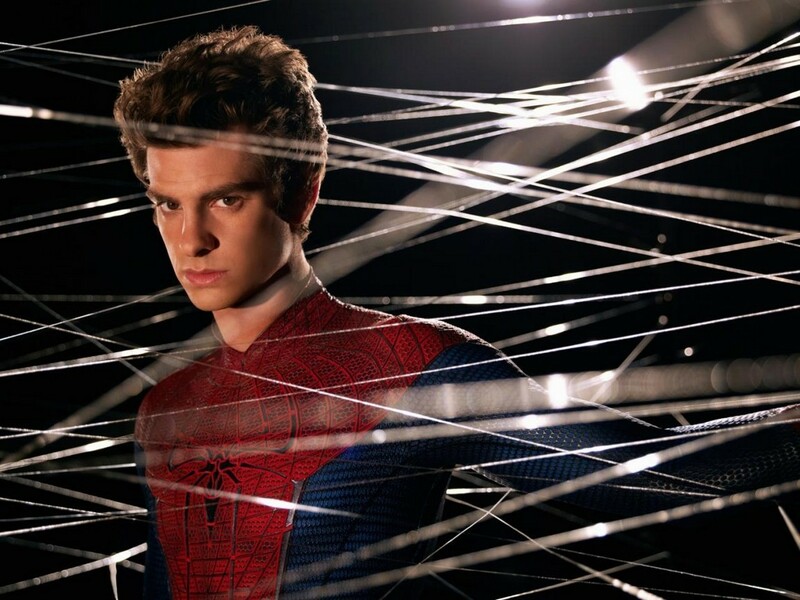 The web shooting effects were designed to look like they were fired from a mechanical web shooter – one that Peter Parker created and wears on his wrists. To reflect the storyline that the web material came from genetically engineered spiders, Imageworks studied reference material of heated polymers and silicone. When the web shooter fires, we support the action with layers of fx including particulate bits flying resulting from the exploding capsule and simulations of lingering smoke. The web is a combination of a solid core surrounded by barbed detail. The large amount of detail is required, so that when materials and lighting are applied, there is significant breakup and lots of surfaces to refract and reflect light. This gives it the web visual character. Stunt cables served as stand-ins for actors and stuntmen to interact with while they were being filmed. This provided naturalistic motion for the actors on the webs, and then they were digitally replaced and animated to respond appropriately to the actors’ motion. Have you used new processes to create the actors’ digital doubles ? The three most important advances to our digital doubles employ additional concepts of physical accuracy to improve the accuracy in our digital renderings. Imageworks has developed geometry and rigging to our digital eyes that imitates the physiology of the human eye in structure and movement. The properties of traced light scattering and refracting in the eyes and in the skin mimic the way light behaves in the real world. Finally the movement of characters has been upgraded to accurately reflect the specific movement of a given actor that has been captured on set with static and animated digital scans.